A complete range of site supplies for every project. 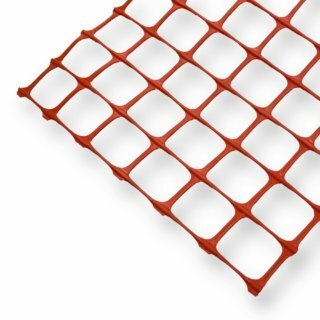 Cirtex® rigid Barrier Mesh is a highly visible orange mesh designed to withstand harsh conditions. 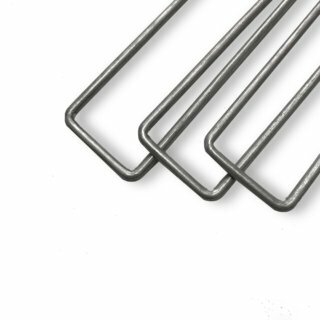 Cirtex Steel Y Posts are a strong durable post used for many applications on an civil construction site. 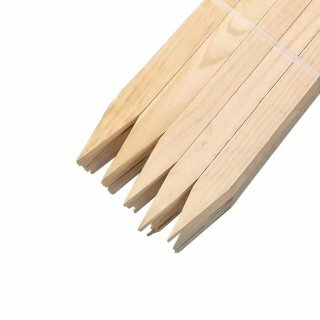 Used for site set out stakes, general survey work, and building control work on site. 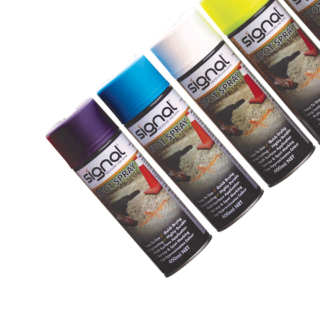 Signal® marking paint is a quality, yet cost effective paint, supplied in 400ml cans, (12 cans per carton) in a wide range of colours. 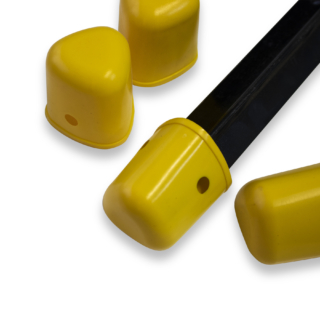 A solid, welded Y Post driver for easy installation of Steel Y Posts. 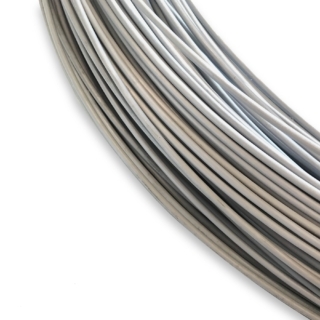 Cirtex® wire can be used along with SiltFence and Super SiltFence placed both at the top and center to give support needed. 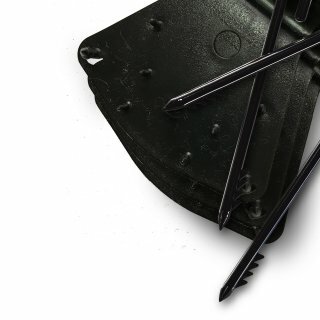 Cirtex Ground Staples are made using galvanised spring steel for securing any fabric to the ground. 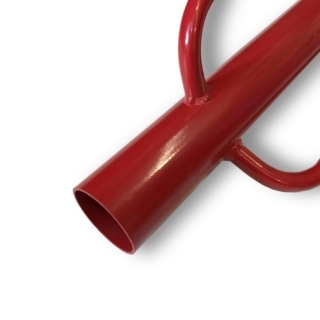 The perfect solution for attaching hog rings quickly and easily. 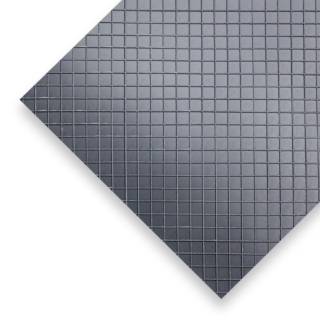 Use with SiltFence and Barrier Mesh. 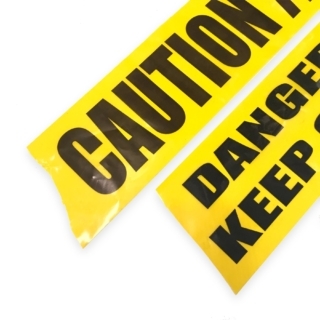 Tapes and Flag on a Rope provide a quick and easy solution for a visual a barrier around the site. Root Barrier is a 1mm thick polyethylene textured sheet which provides a great solution for re-directing tree roots downwards and preventing potential damage to building foundations, roads and car parks. 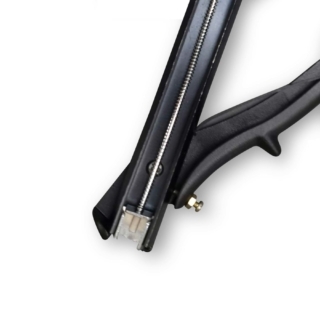 Choose from our range of Pins and Clips to secure your SiltFence on site.